Flottweg is the global leader in the manufacture of industrial centrifuges. We are specialists in separation technology, and have been an expert and reliable partner for refining seed oil and press oil over many decades. 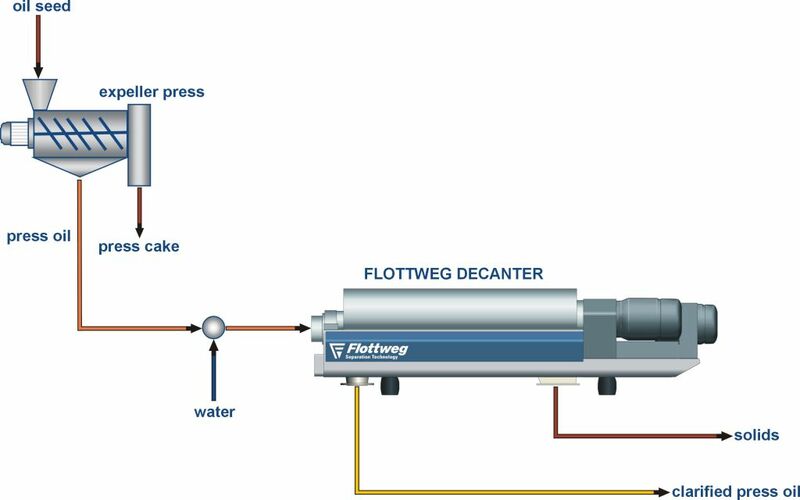 Flottweg decanters are available in an extremely wide range of versions – the optimum solution for every process.